Join our award-winning program. No experience necessary! Deadline is Friday, February 22, 2019! 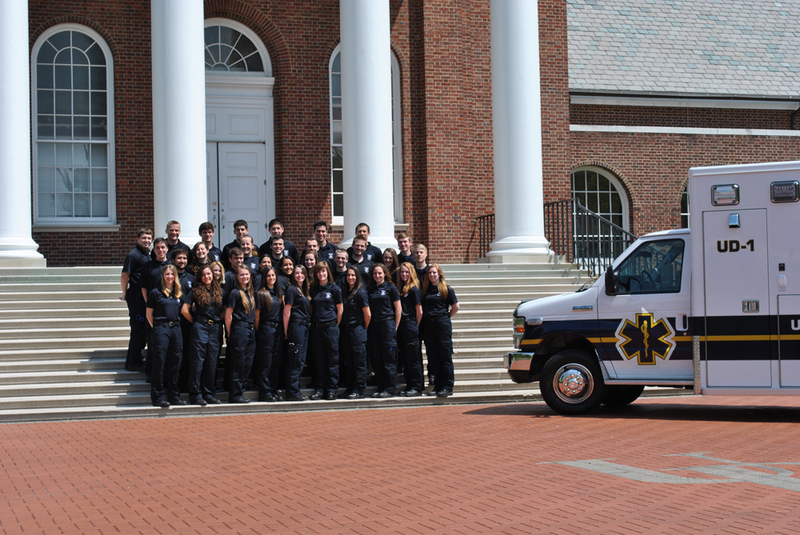 The University of Delaware Emergency Care Unit (UDECU) is an organization dedicated to serving the university and greater community by providing professional emergency medical services.